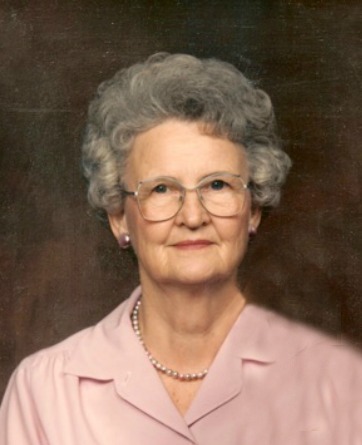 Olive Larson Evans, 96, passed away March 26, 2016 in Chandler, Arizona. A visitation will be held on Thursday, March 31, 2016 from 6-8 PM at Bunker’s Garden Chapel, 33 N. Centennial Way, Mesa, AZ. Funeral services will be Friday, April 1, 2016 at 10 AM, with visitation at 9 AM, at The Church of Jesus Christ of Latter-day Saints, Lyn Rae Ward, 1266 S. 32nd Street, Mesa, Arizona. Interment will be at the City of Mesa Cemetery.